Wondering what Dr. Georgeson will be talking about at the next Walk? Follow his monthly newspaper column online here! Duke Island Park Walks take place every 3rd Saturday of the month! Check Facebook for upcoming events. 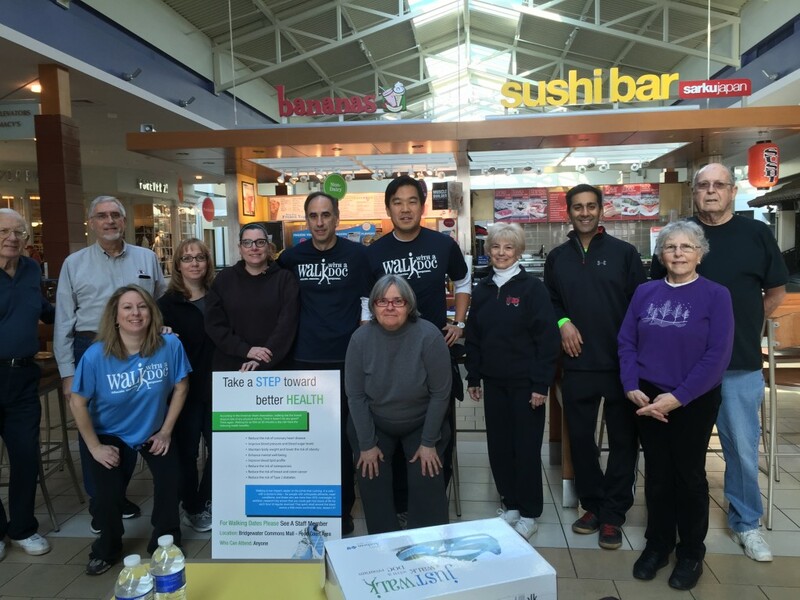 Bridgewater Commons Walks meet at Food Court at 8:30 Bridgewater mall.